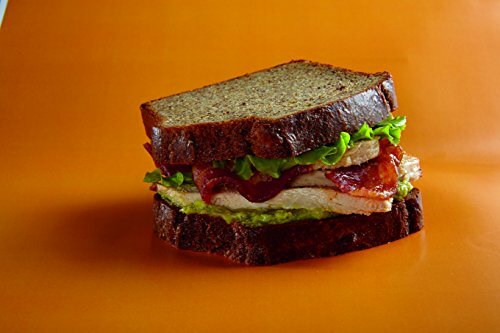 Gluten Free, Grain Free, Dairy Free & Soy Free! 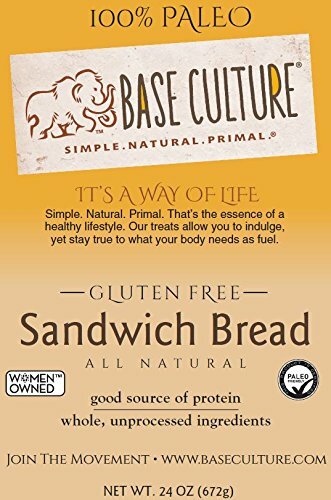 Our Products are all natural & made with no artificial ingredients or preservatives. 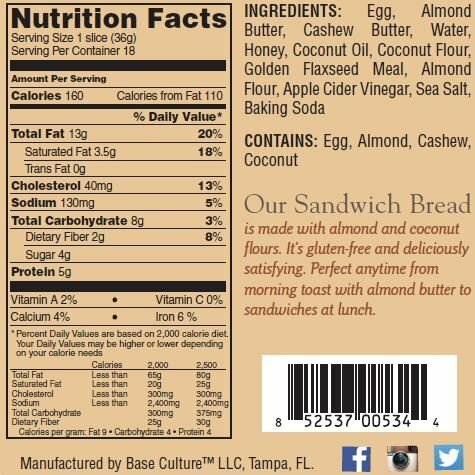 We use the highest quality ingredients and are 100% Paleo Certified This sandwich bread has the true nutty taste from all the nuts and seeds! But the honey and coconut oil keep it moist! 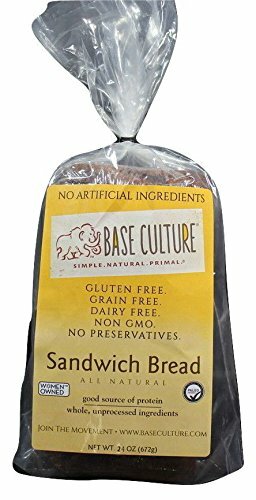 Sandwich bread, no house should be without it! 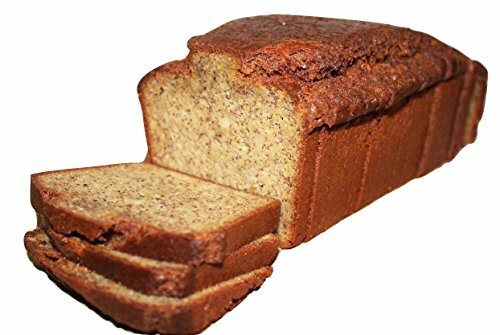 Keep this loaf in your fridge!